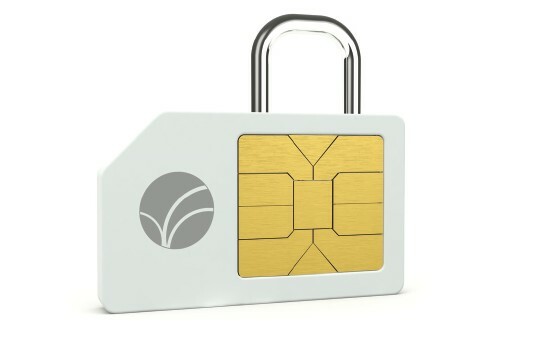 FIME is able to help you with improving the security of your smartcard/Secure Element, including your NFC application, platform and Integrated Circuit. FIME can also help you with preparing for security testing and evaluation against AFSCM, Common Criteria, GlobalPlatform, GSMA, payment scheme or bespoke security requirements. Risk analysis - applying a vulnerability analysis methodology to search for applicable threats and assess corresponding risks using probability of occurrence or feasibility and impact assessment. Security requirements writing - identifying the applicable security requirements to be met in order to mitigate the identified risks. Product design review - searching for vulnerabilities at early stage of development in the product paper design/specifications through analysis by a security expert. Source code review - searching for vulnerabilities in the source code at the end of the development using tools and security expertise – also includes validation of cryptographic mechanisms. Vulnerability analysis - includes product design review and source code review in order to identify any exploitable vulnerability in the product/system and prepare, if needed, a penetration testing plan. Security evaluation / penetration testing - performing the corresponding security evaluation and penetration testing on product. FIME can support you through to compliance with security requirements, including a product design review resulting in an action plan, follow-up and support services and pre-assessment security testing in order to assess the resistance of your product before the official security evaluation.